I recently came across A Lovely Year of Finishes and thought it would be great inspiration to get some of my many WIPs completed! 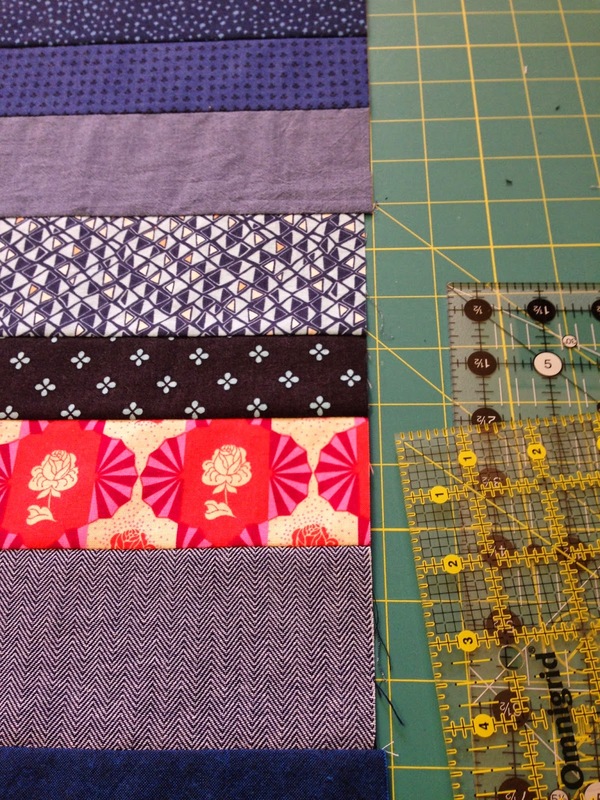 For October my goal is to finish my Indigo quilt top + backing and get it basted. Linking up to October: A Lovely Year of Finishes Goal Setting Party. I have not checked out this site for a while. Did you finish your October goal?